Located half way between San Francisco and Portland, Ashland benefits from Oregon’s incentives: a cash rebate of 20 percent on goods and services and 16.2 percent on labor spending over $1 million. 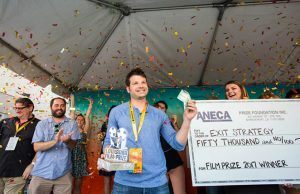 Indies, take note: Five percent of Oregon’s incentive fund is earmarked for indigenous low-budget productions between $75,000 and $750,000. And while housing is higher than the Oregon average, apartment rentals are still below $1,000—and there’s no state sales tax. 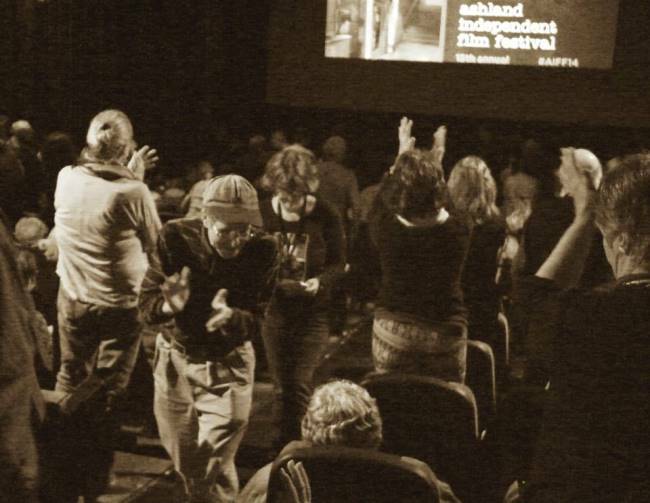 Home to talent like actor Bruce Campbell and directors Alex Cox and Gary Lundgren, Ashland’s film industry is a big focus within its vibrant, artistic culture. 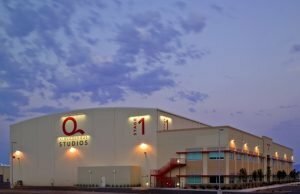 In June 2014, the City of Ashland gave the Southern Oregon Film and Media office (SOFAM) a $7,700 economic development grant in recognition of growing contributions to the local economy. Education is a significant avenue for growth: Besides programs at Southern Oregon University and the Southern Oregon Digital Media Center, even the Ashland Middle School has a media lab with 10 cameras, 20 editing systems and an in-house TV studio with a green screen, pedestal cameras, and a lighting grid. 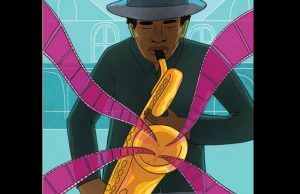 As Robert Arellano, a film professor at Southern Oregon University, told us, many of his students go on to take part in the Ashland Independent Film Festival’s LAUNCH student program every year. This article appears in MovieMaker‘s Winter 2015 issue, available on newsstands on January 30, 2015, and for digital download from iTunes on January 24, 2015. Illustrations and lettering by Nicole Miles. 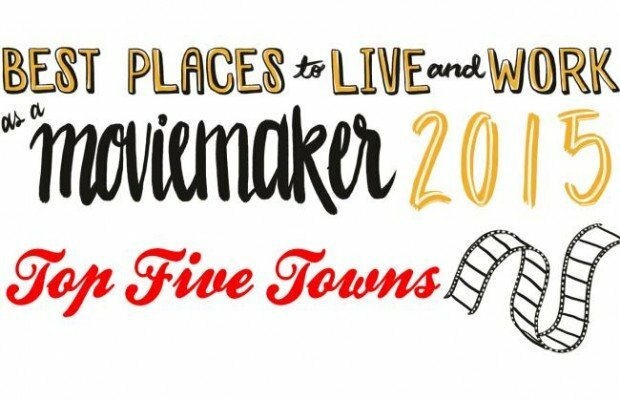 Read the 2014 edition of our Best Places to Live and Work as a Moviemaker list here. Filmmaker’s new social media platform is along the Clark Fork River in Missoula, Montana too! Theauienceawards.com, check it out. It’s connecting filmmakers, film festivals, people in the industry and cinephiles from around the world! Vancouver, BC Canada is the BEST place to shoot movies (and TV) and live here…with being one of the #1 most beautiful cities in the world, it’s ideal to shoot…A-list crews, healthy lifestyle living for the Actors, Directors and Producers that fly in and end up living here…and only 2.5 hours from LA!…should I mention the 33% tax incentive for shooting here AND the dropping Canadian dollar, all add up to why we are called “Hollywood North”.